Gillette’s latest video advertising campaign for its men’s razors with the title: “We believe: The best men can be …” has evoked howls of outrage in some quarters for being a demonisation of the male gender as intrinsically bad and incapable of refraining from intolerable behaviour. It is suggested that the video is simply an all-out and totally unjustified attack on masculinity and a negation of positive male attributes such as self-reliance, assertiveness and stoicism. Release of the video prompted a huge amount of online interest with most people taking a strong view either in support or against. A number voiced strident opposition to either the fact that Gillette had chosen to wade into the swirling #MeToo debate at all and others opined that the tenor of the video was implacably hostile to the male gender as a whole. Some well-known personalities such as broadcaster Piers Morgan and actor James Woods were incensed to the point where they said they would stop using Gillette products. The Gillete advert generated the further criticism that the manufacturer was guilty of taking an opportunistic ride on the wave of anger flowing out of the #MeToo movement and this was a cynical attempt to stir a public debate. 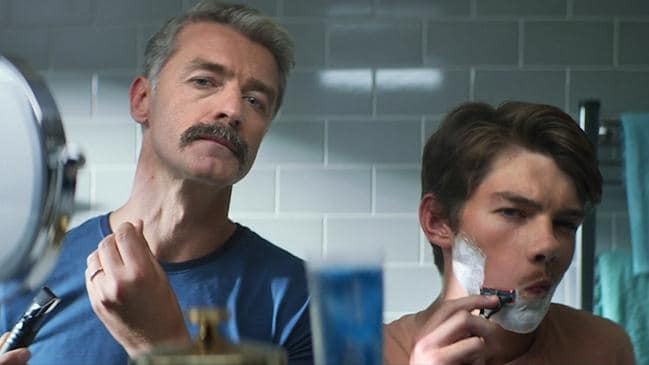 In our view, Gillette is to be commended for taking the undoubtedly risky step of linking its product with a stated position on a highly controversial but undeniably important issue which needs to be confronted by both genders. Most marketing and advertising campaigns have up until now, studiously avoided contentious social issues . In so doing they have presented hopelessly idealised and artificial images of genders and the way they behave. When they have touched on issues pertaining to gender, race age and sexual orientation this has often been accidental and occasioned by importing unconscious biases into advertising material which has offended one group or another. The frenzied response from some conservative men’s groups to the advert is inexplicable and in many ways, disturbing. Gillette does not condemn men as a gender but rather points out that bullying and sexual harassment, which most reasonable people agree are obnoxious, can and ought to be combatted. This is not a crusade for women alone but should be an enterprise in which men would want to join. Only a high level of insecurity and immaturity could prompt any man to rebel when called upon to acknowledge and speak up against socially- subversive behaviour. The notion that men should be distant, domineering and self-seeking is often described as toxic masculinity, but this serves only to alienate those who might need most help. Its proponents describe their behavioural ideal as traditional masculinity, but conceptions of maleness, like conceptions of the family have changed from century to century. If nothing else, the Gillette advert has given impetus to a public debate which is important and pressing. It will give many men pause and grounds to reflect. If its message is taken to heart it will help to reduce the corrosive atmosphere which prevails in some Australian workplaces and public institutions. If it does that it will have achieved something valuable.